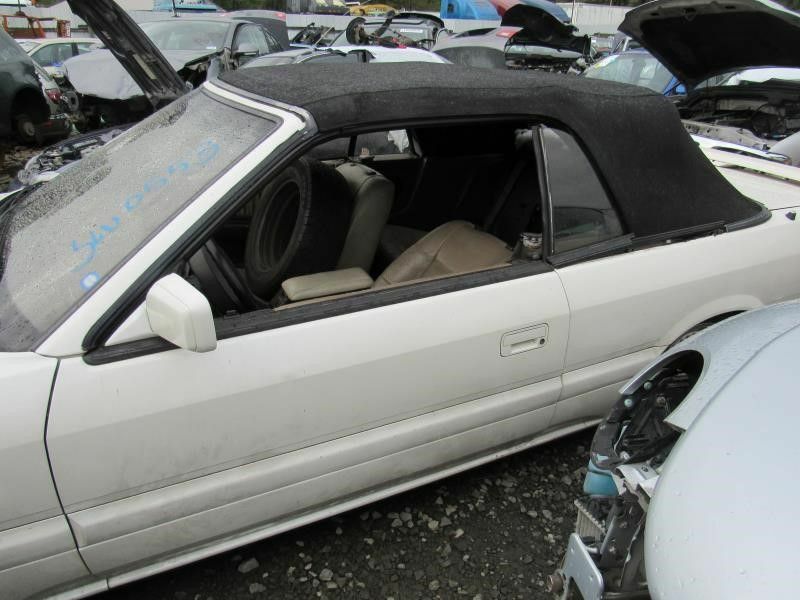 1991 Infiniti M30 convertible part out. I typically don’t want to post these things, but its time to help others get parts for their verts! 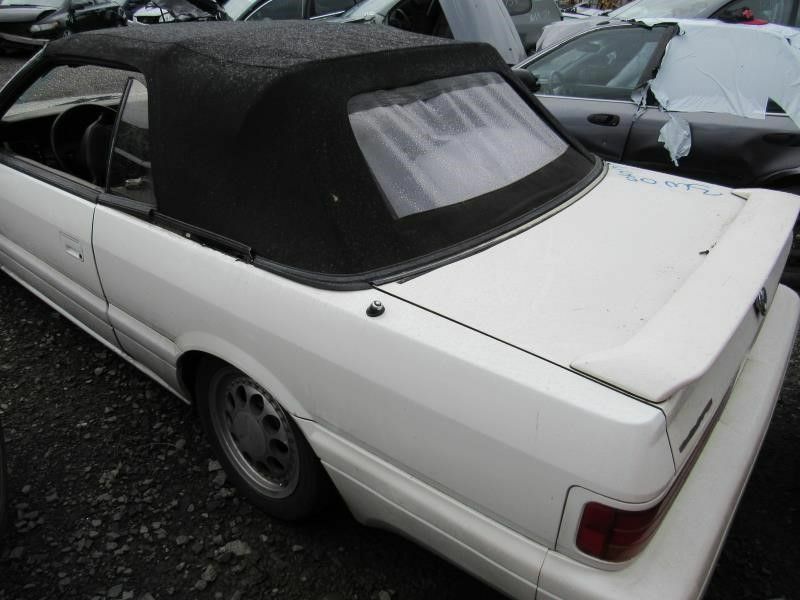 This entry was posted in convertible and tagged #yearofthevert, #YOTV, m30 convertible, part out. 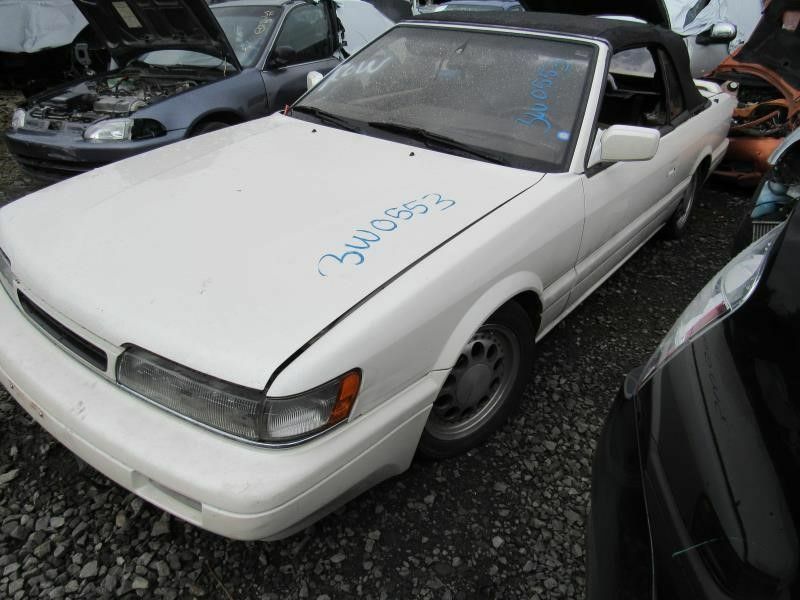 ← Tracking down cars – Mr 25/8s Tangerine M30.